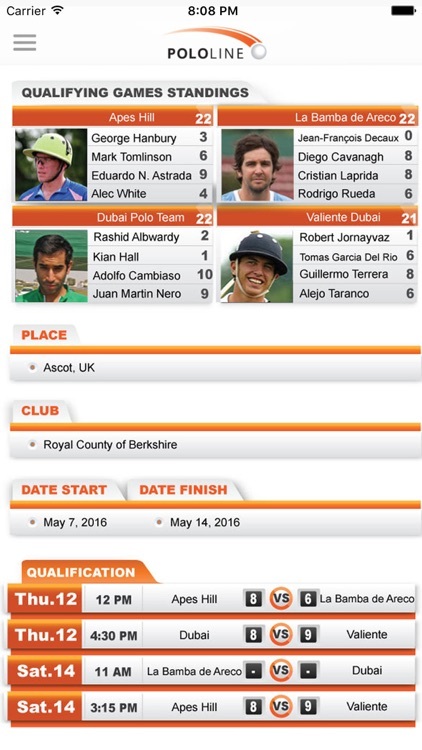 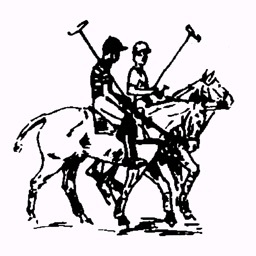 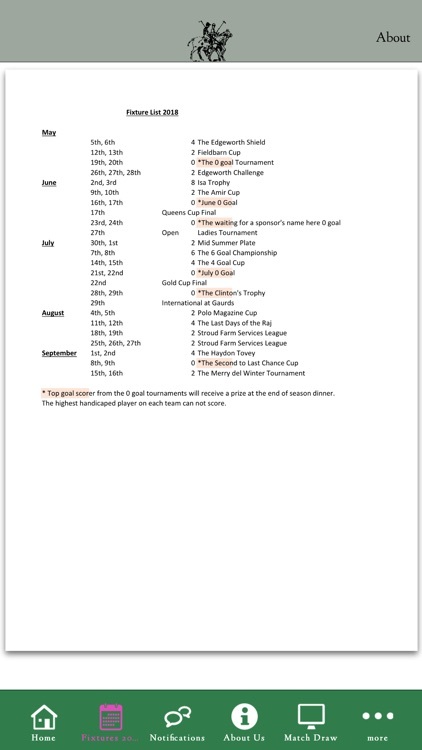 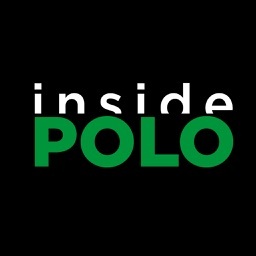 Learn about and keep up to date on the international sport of polo. 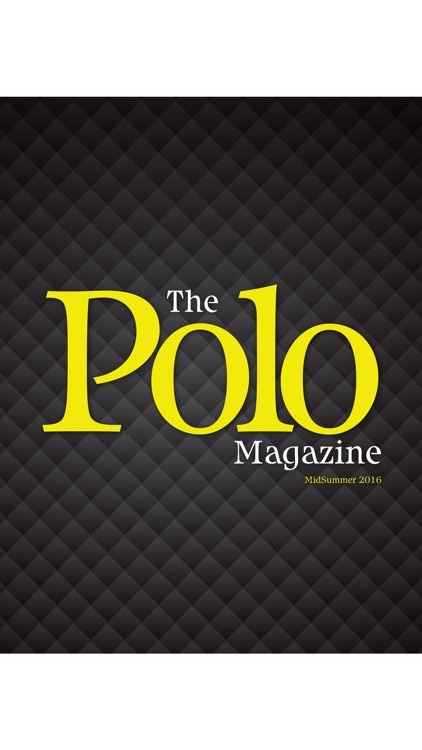 The world’s leading polo magazine has just got even better. 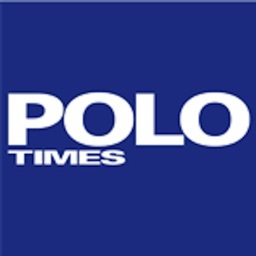 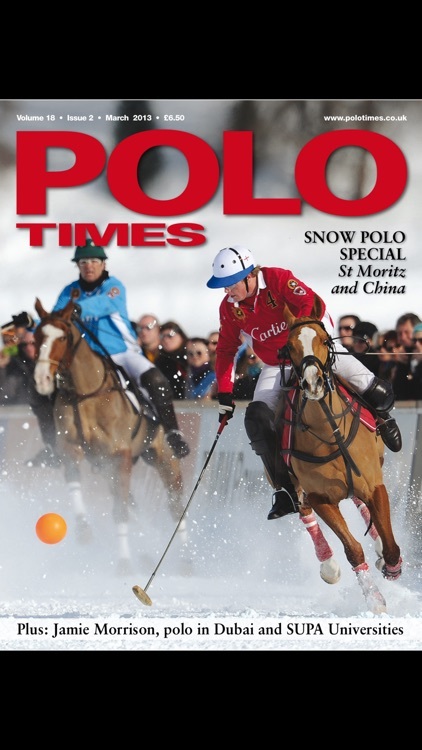 Downloading the Polo Times app allows you to buy a digital edition of the magazine for your tablet device. 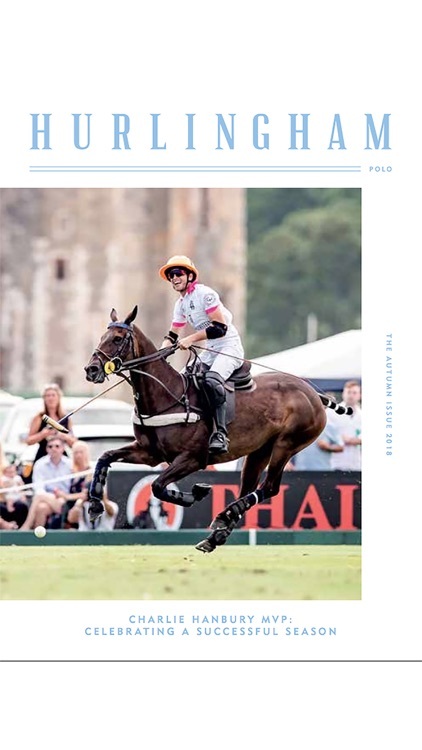 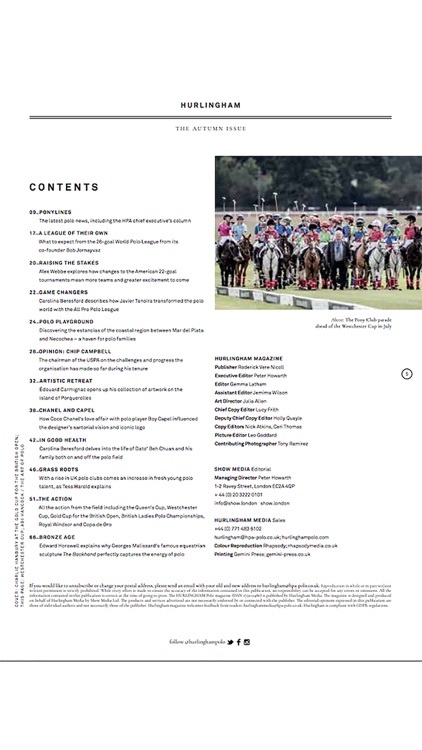 The Hurlingham Polo magazine is published 3 times per year (February 15th, June 15th and October 15th). 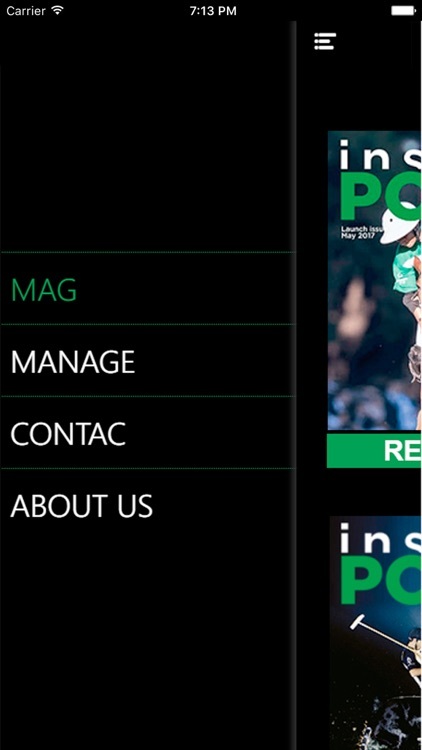 We focus on content and not so much the social side of the game. 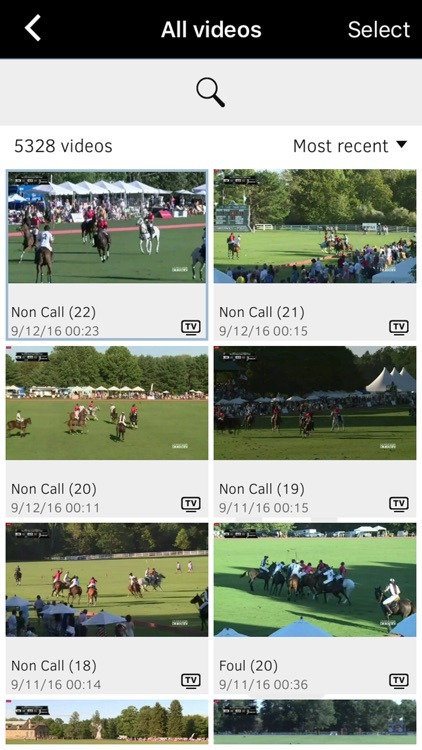 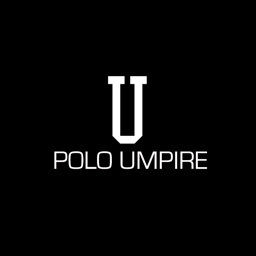 The Polo app provides umpires and players with direct and private access to the videos they need for training, review and preparation. 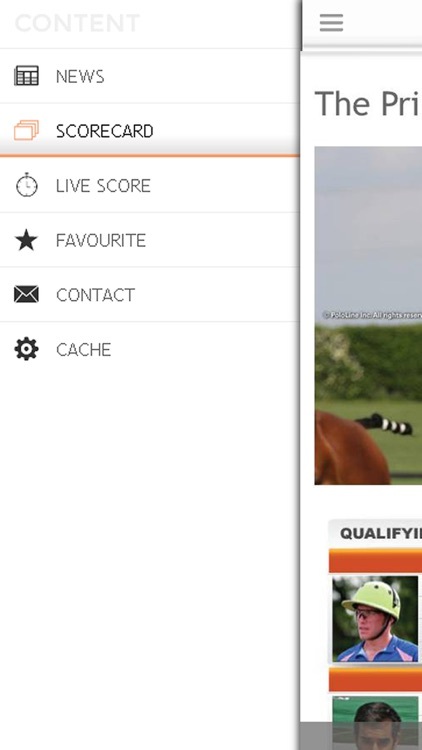 Private access is given to members who are able to filter through events and games online and “favourite” video content for offline viewing in Dartfish Express. 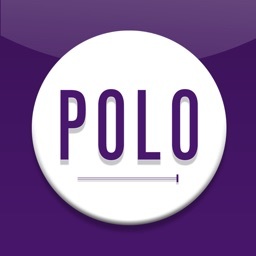 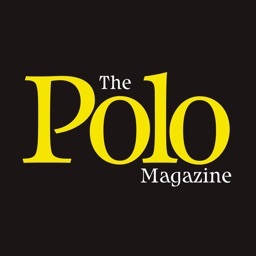 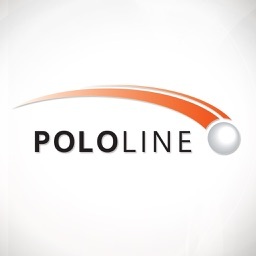 Take the latest polo news and information from PoloLine GO iOS app on the go. 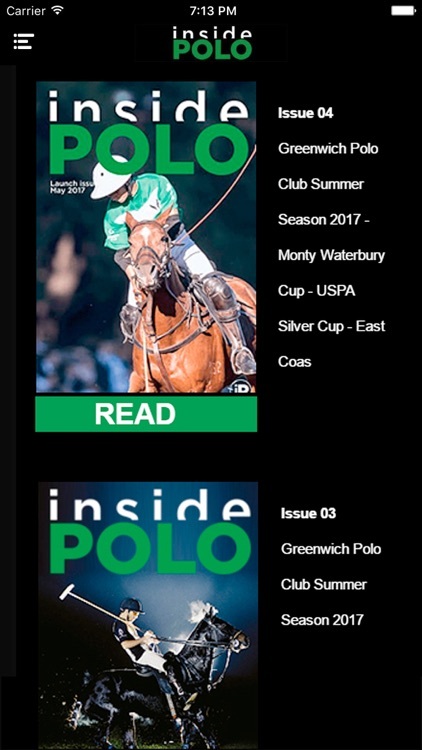 We are the only weekly polo magazine, dedicated to cover the best polo in the US, from the inside and outside of the field.